How Far Can Electric Cars Travel? Electric motors are becoming a more serious norm as manufacturers continue stepping up their game. 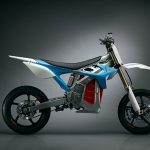 Zero, Victory and Alta are a few companies that already have their electric offerings on the market, and there’s no doubt that reputable brands like Yamaha, BMW and Haley Davidson could also be having something in the offing. 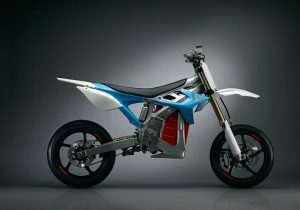 High performance, charge times, battery range, build as well as the general quality of the electric motorcycle have definitely improved, as Albert Khoury of Digital Trends discovered when he received an invitation from Alta Motors to test one of their latest electric motorcycles, the RedShift SM. The minimal maintenance expense (no gasoline, no oil change, no top ends), negligible recharging cost and next to no noisy exhaust are turning electric transportation into an increasingly viable option particularly for the commuters.